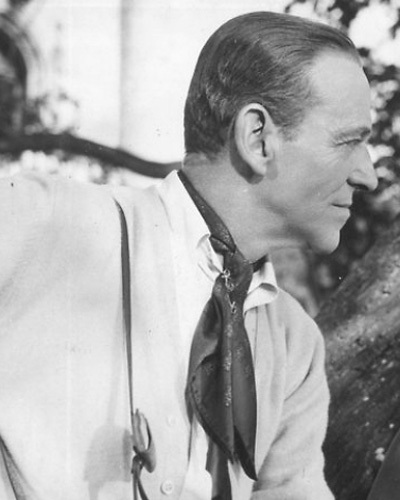 Nobody has been more elegant then Fred Astaire, who was a client of ISA for many years. 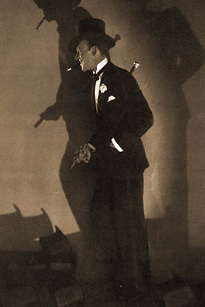 Mr. Astaire gave us his trust knowing he could employ those we qualified as meeting his standards. Best known for his incredible dancing, Fred Astaire was a client of International Services Agency for more than 20 years. Mr. Astaire came back ongoingly to hire his help from ISA, as did all the clients of our photo gallery until their passing. 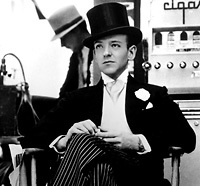 We fondly remember Mr. Astaire's unequaled elegance and style.